This entry was posted on May 21, 2014 at 10:05 pm and is filed under Uncategorized with tags art, Giger, H.R. 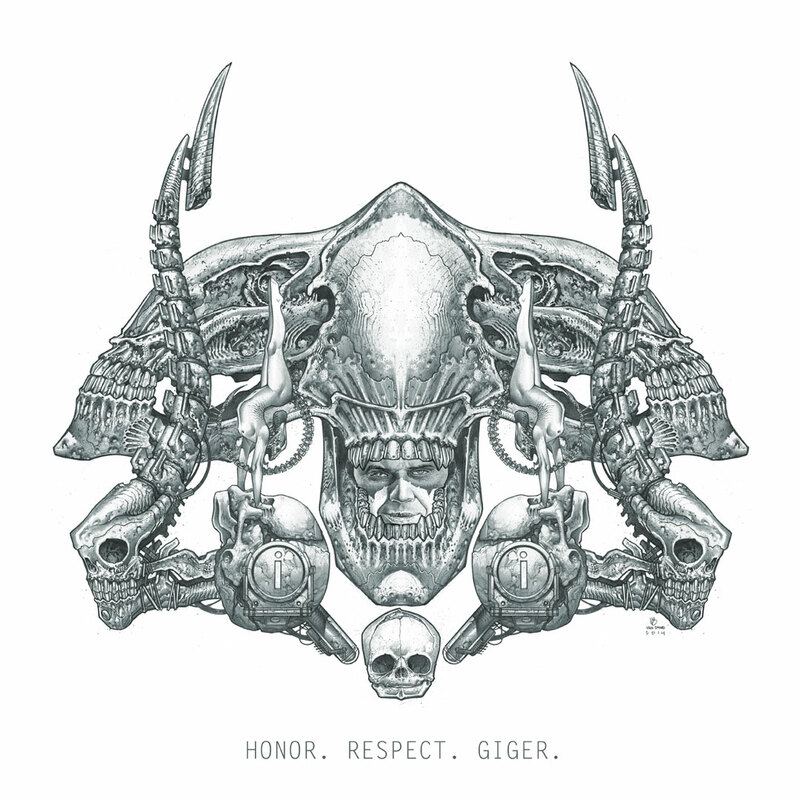 Giger, Honor. Respect. Giger., illustration, N8, n8 van dyke, N8vandyke, nate van dyke, pencil, skull. You can follow any responses to this entry through the RSS 2.0 feed. You can leave a response, or trackback from your own site. This is beautiful. It might be my favorite piece that you’ve done….